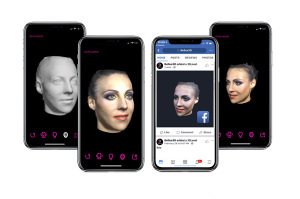 One of the earliest photography-specific iPhone apps has had a makeover and version two will be landing in the app store next week. 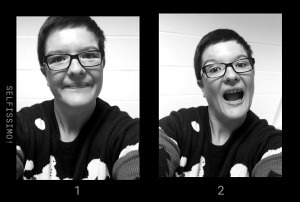 Selfies aren't going away anytime soon. In fact, they're going to be even more in your face as they're going 3D. An app which when used, makes you wait 3 days to view your photos is proving to be popular. 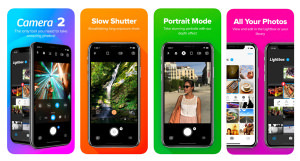 Google wants you to further explore the potentials of smartphone photography with 3 new free apps. 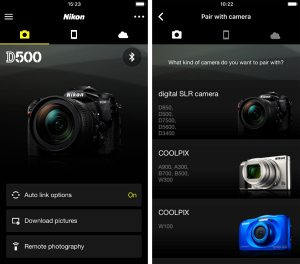 The Nikon SnapBridge App is now easier to use, more intuitive and offers simpler connection. 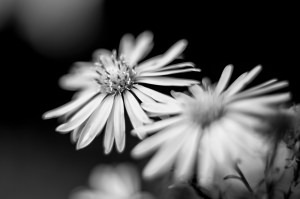 Lightroom Mobile can now capture three DNG files and automatically merge them together to create RAW HDR photos. 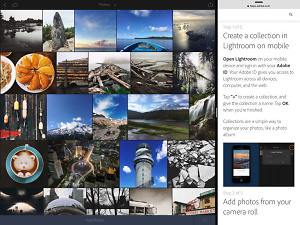 Lightroom Mobile has had an update along with Lightroom CC and Adobe Camera RAW. 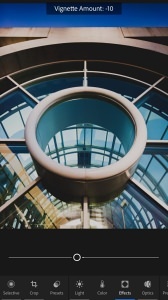 The Lightroom for iPhone has been updated so the app is now compatible with full-resolution photos. 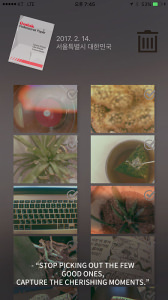 Flower and plant photography fans can now use a free app to identify plant species. 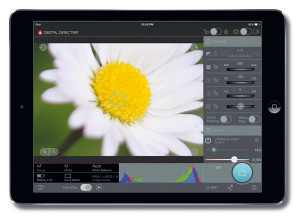 Control light levels, DSLRs remotely and more with the updated version of the Digital Director App. 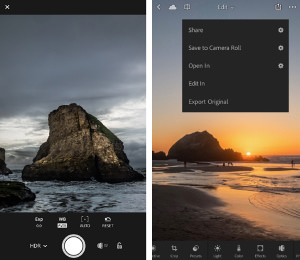 Adobe has announced a new update for Lightroom Mobile bringing iPad Pro support and more. 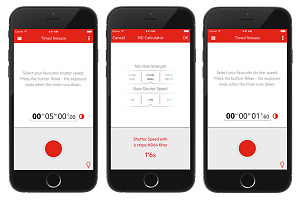 Triggertrap has released Mobile 4.1, an app update that's re-written the core of the app.